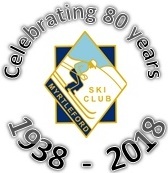 Prospective members MUST be introduced to the club by current financial club members and, subject to the conditions outlined below, application for membership of the Myrtleford Ski Club can be made at any time through that financial member. Applications are presented and decided only once a year at the Club's Annual General Meeting. 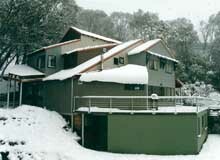 This meeting is generally held on the last Friday in October in Myrtleford. Applicant/s and either their nominator or seconder must attend the AGM. * Applicants must have stayed as a guest/s of members during the winter season. * Nominator and seconder must be full financial members of the club and sign the application. All this information and an application form can also be requested by a current financial club member (on behalf of the prospective new member) in writing or emailing the Club Secretary.